In a major initiative to further enhance Bahrain’s first telecom loyalty rewards programme, VIVA Bahrain is now offering greater flexibility and increased benefits to its customers with an opportunity to redeem their earned points in VIVA Rewards in exchange for products and services from a wide range of outlets. The announcement was done with VIVA unveiling its exclusive tie-up with Alshaya Group offering customers the exciting opportunity to use their earned points at more than 30 of the world’s most recognised retail brands offered by the international franchise group in Bahrain. 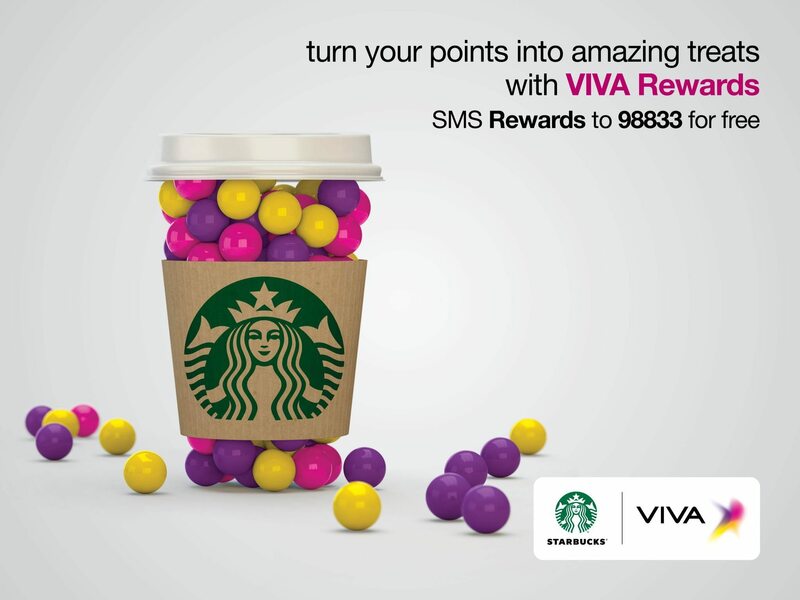 Moreover, VIVA Rewards which is a free loyalty programme that assigns prepaid and postpaid customers points for using their mobile or data services, also offers redemption of telecom benefits including free VIVA to VIVA calls, SMS, international minutes, as well as additional data. With retail choices ranging from health & beauty brands such as MAC, Bath & Body Works, The Body Shop; to fashion and footwear featuring Debenhams, River Island, H&M, Oasis, Footlocker, Payless, Mothercare; from home furnishings and lifestyle offerings like Pottery Barn, Teavana, to culinary services including Starbucks, IHOP, PF Chang’s, Pinkberry etc, VIVA customers will now be able to redeem points for their diverse lifestyle and shopping needs.